How To Register And Find Your Programs? Hey friends! Welcome to the all-new Astral Dynamics. We’ve been Super Busy. Our website has completely changed. The way you access your programs has also been changed and simplified. The new website is now very user-friendly, but we felt some instructions might be helpful for those who have previously purchased our programs. Everything is now done through the website, including accessing and playing your video programs. Also, some of our programs have been revamped and now have additional video content. For example, our Raising Kundalini program has been extensively upgraded and reformatted into a higher definition. It is now so much nicer to watch. 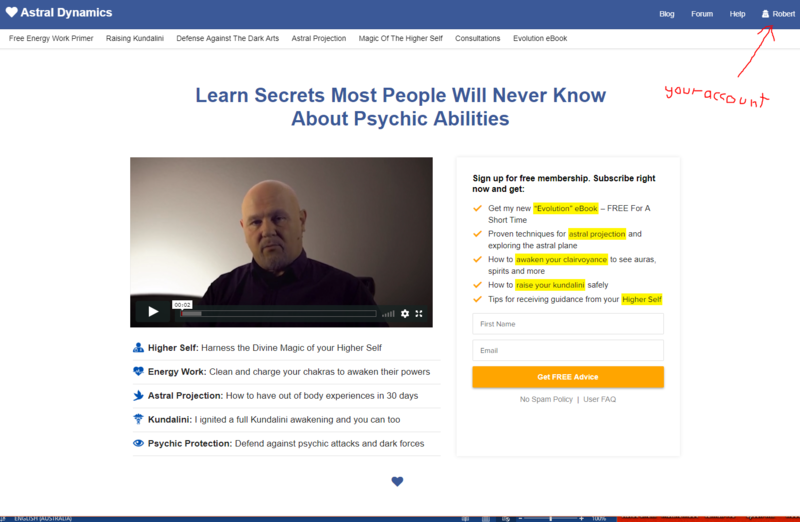 Astral Projection Mastery will also be upgraded this year. Step 2: In the email field, make sure to type in the email you used to purchase the product. If you do not use the correct email you will not be able to get the password you need to access your programs. Please contact our helpdesk if you have any problems. 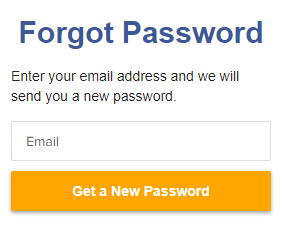 Step 3: When you have entered your email address, click the yellow button labelled ‘Get a New Password’. Step 4: After you have clicked on the yellow button, you will soon receive your new password via email (from admin@astraldynamics.com). Please go to your inbox and open this email. If the email does not soon appear in your inbox, your inbox may have mistaken it as spam. Please check your spam folder to confirm. If 10 minutes has passed and your email is still nowhere to be found, please try the process again or contact our helpdesk further assistance. Step 5: Inside this email will be your new password and a webpage link. Click this link to return to the Login Page of our website. 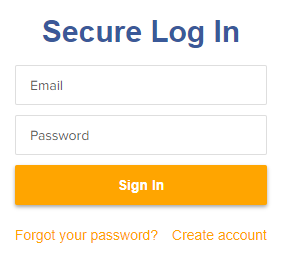 Step 6: On the Login Page, insert your email and copy and paste your new password into the password field (see image below). Then click the yellow ‘Sign In’ button. 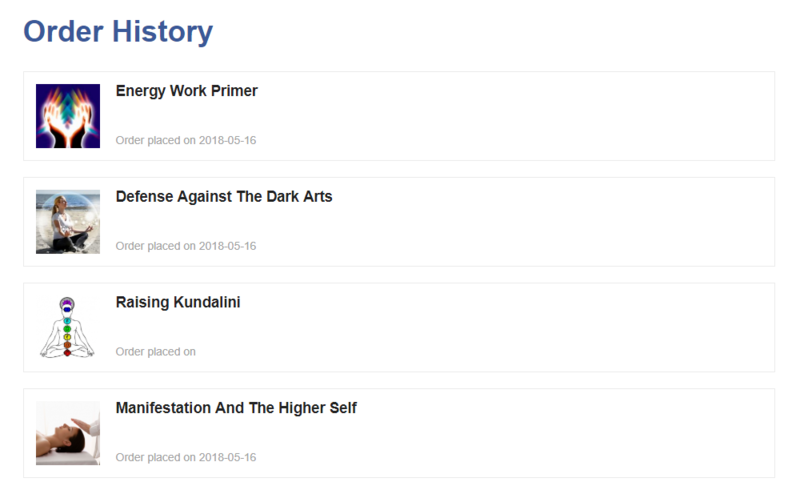 Step 7: Once you click on the yellow ‘Sign In’ button, you will be taken directly to the Order History page where you can find all your programs and ebooks. Clicking on any of these items will direct you to their contents. Step 8: Scroll down the page and you will see the contents of the entire course or ebook. 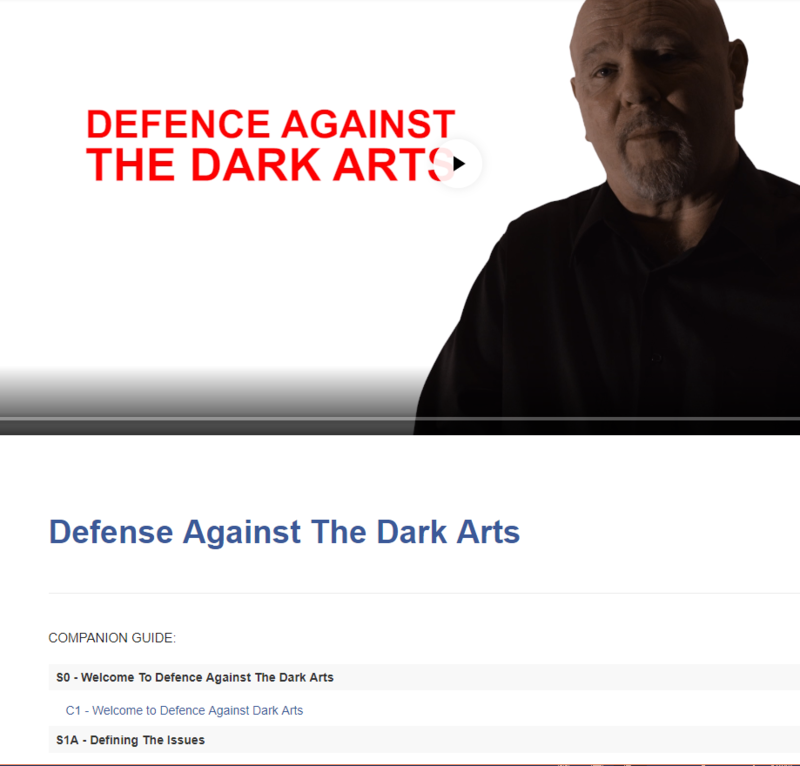 Just click on any of these links, and either the video will begin playing in the browser’s video player (see image below), or your ebook will begin downloading. That’s everything. I hope you enjoy the new AstralDynamics! If you run into any problems, please don’t hesitate to contact our helpdesk.